Anna Richardson returns with the show that reveals how for many there is a huge gap between the muesli we admit to and the chicken tikka we eat when the lights are down. 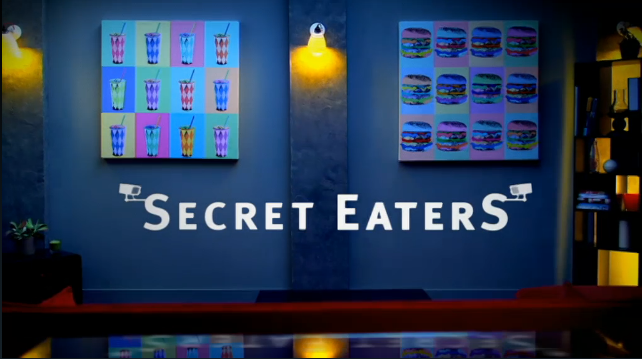 Endemol UK, one of the UK’s largest independent production companies, worked closely with Shooting Partners as supplier of some of the minicams, crew and location shooting kits for this fantastic Channel 4 show. The show made great use of the Cinedeck RX record deck. The Cinedeck is an extremely capable, upgrade-able, highly rugged, portable, direct-to-disk video recorder designed and built for hire to production facilities,Flyaway or Portable Production Units and OB productions. It is compatible with HDMI/HDSDI/LAN cameras and records to the widest choice of formats including Uncompressed 4:4:4 or 4:2:2 HD, Apple ProRes, Avid DNxHD (wrapped in MXF or MOV), Avid Meridien JFIF, and CineForm™ Digital Intermediate files in MOV format via HDMI and single/dual link 3G HDSDI. 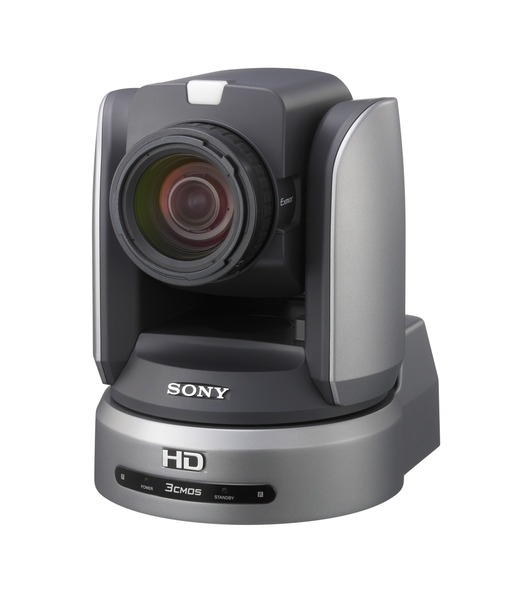 It also records to the world’s most popular camera and playback formats including AVC-Intra, XDCAM HD, and H.264. This gives you the fastest file-based workflow possible. The main advantages of recording on to Solid State Drives are firstly much less restrictions on record duration, Depending on the codec chosen SSDs can run for several hours compared to the older tape options. Cost saving is another huge advantage as the drives can backed up and reused rather than one media per record take like tape. There is also the benefit of speed to access recordings through either a thumbnail gallery of clips or transferring a recording to your chosen edit system’s timeline for viewing and manipulation. The Cinedeck has a large 7″ high-res preview/focus/playback monitor and physical button interface for all commonly used functions. Record settings and playback transport are accessed via a stunningly straightforward touchscreen user interface. This robotic camera from Sony really is a cut above the rest with three ½ type Exmor™ CMOS sensors and effective 2.07Mega pixels. With powerful 14x optical zoom and an innovative image stabilization feature, the BRC-H900 meets the demands of capturing superb quality footage in full-HD resolution even in large venues such as auditoriums, large meeting rooms, studios, concert halls and sporting arenas. The ultra-sensitivity of F10 and remarkable illumination of 4 lux will be a huge advantage in low light situations.